Prídie Nonas Júlii. Luna . The Sixth Day of July. The Night of the Moon. 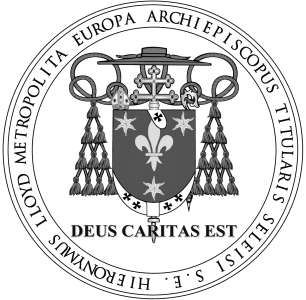 Octava sanctórum Apostolórum Petri et Pauli. The Octave of the holy apostles Peter and Paul. Hierosólymis sancti Isaiæ Prophétæ, qui, sub Manásse Rege, in duas sectus partes occúbuit, sepultúsque est sub quercu Rogel, juxta tránsitum aquárum. In Jerusalem, the holy prophet Isaias….